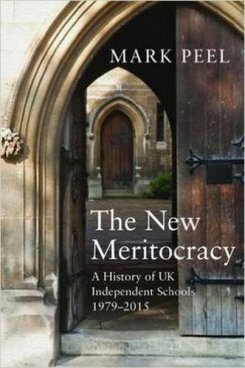 After Harrow and Edinburgh where he read History, Mark Peel taught History and Politics at Fettes between 1983-2007. 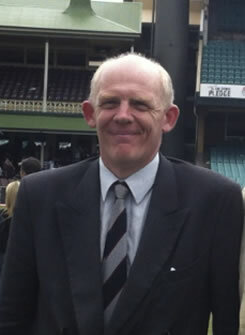 A keen biographer, his first book, England Expects: A Life of Ken Barrington, was published in 1992 and won the Cricket Society's Literary Award for the best cricket book of the year. He followed this with biographies of the England cricketers, Colin Milburn and Colin Cowdrey, the maverick headmaster, Anthony Chevenix Trench, the Methodist minister and pacifist, Donald Soper, and more recently the former Labour minister and co-founder of the SDP, Shirley Williams. 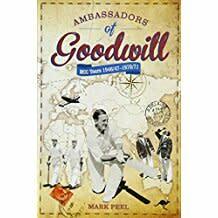 Congratulations to Mark Peel whose Ambassadors of Goodwill, MCC tours 1946/47-1970/71 is among the six titles short-listed for The Cricket Society and MCC Book of the Year Award. The winners will be announced at Lord’s on Tuesday 16 April . 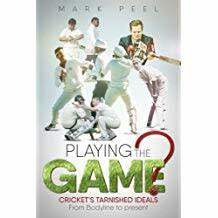 Pitch Publishing have bought World English rights in Mark Peel’s Playing the Game? : The Ethics of Cricket from Bodyline to the Present and Ambassadors of Goodwill: On tour with the MCC 1946-71. This weekend’s Times carried a feature on Mark Peel’s fascinating book on the 14th Duke of Hamilton, The Patriotic Duke. 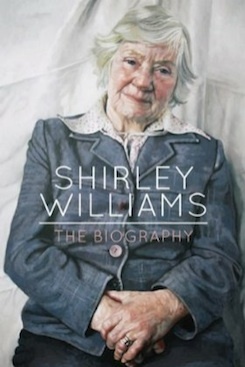 Mark Peel’s fascinating new biography of Shirley Williams for Biteback is extracted in the Daily Mail. 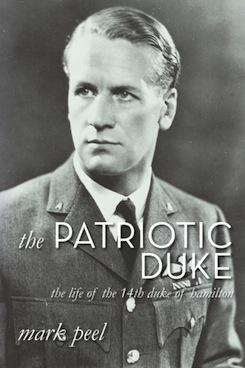 Mark Peel has written a piece for Celebrate Scotland on the life of the 14th Duke of Hamilton, the subject of Mark’s forthcoming book The Patriotic Duke, which will be released by Thistle Publishing at the end of October. Playing the Game? : The Ethics of Cricket from Bodyline to the Present. Ambassadors of Goodwill: On tour with the MCC 1946-71.